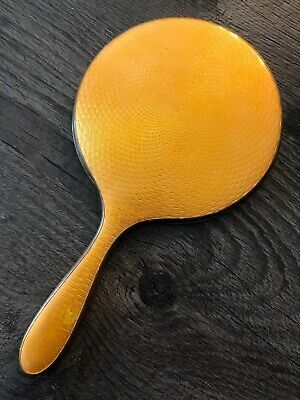 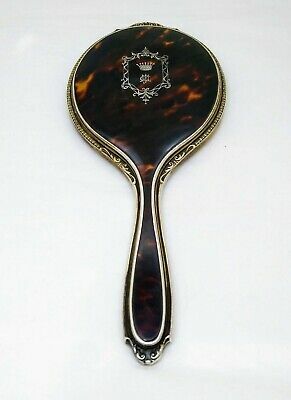 Antique Vintage Enamel Hand Mirror Amber/Yellow/gold Enamel Base Metal Copper? 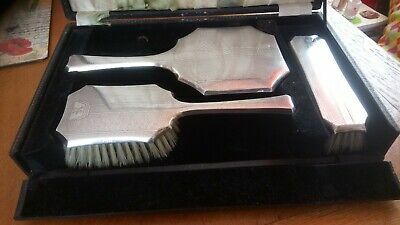 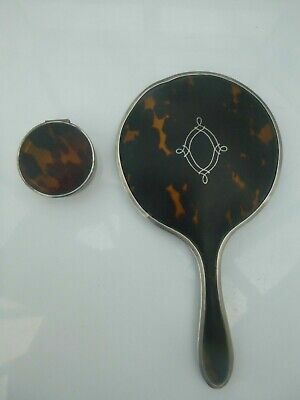 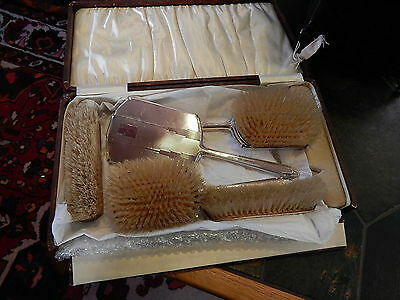 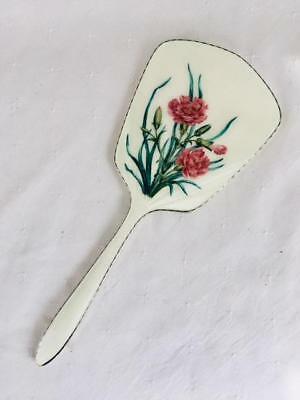 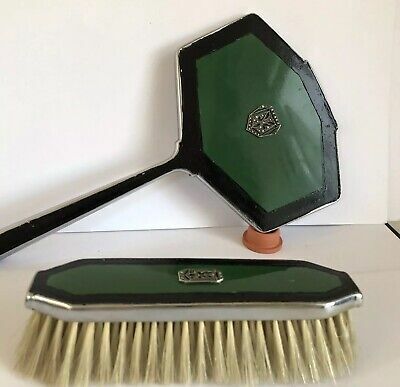 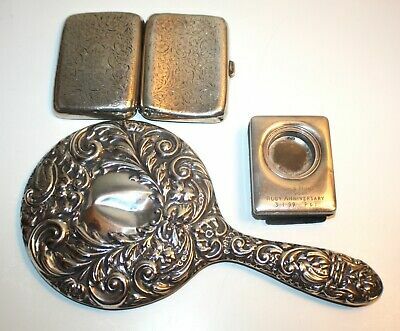 ART DECO 1930s Hand Mirror & Clothes Brush both with Marcasite Decoration USED. 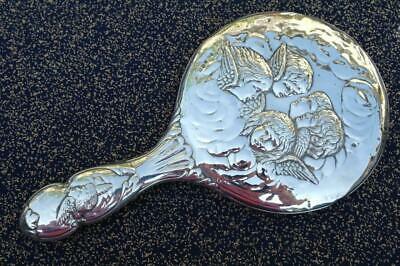 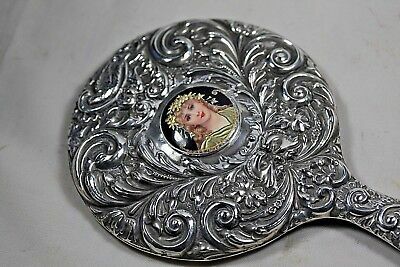 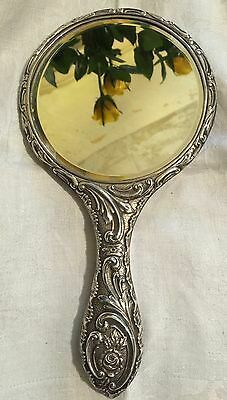 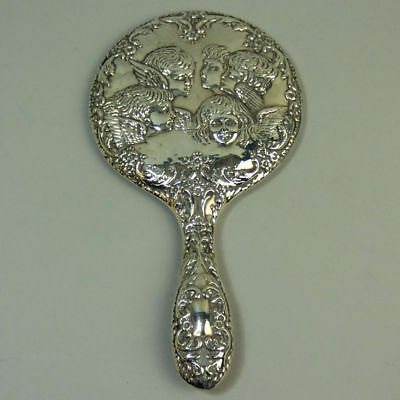 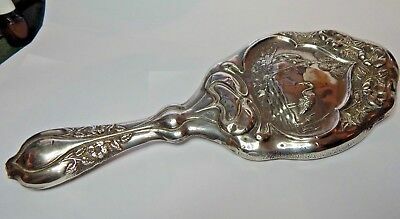 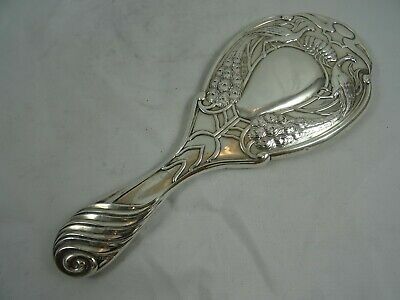 Lovely Art Nouveau Silver Mirror By Henry Matthews. 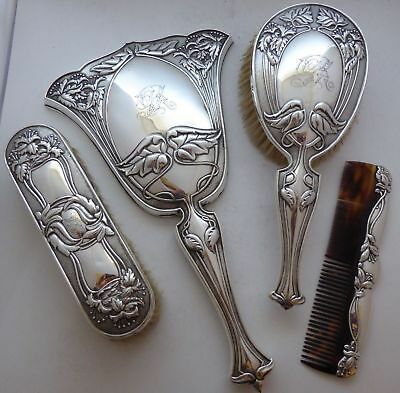 Birmingham 1901-2. 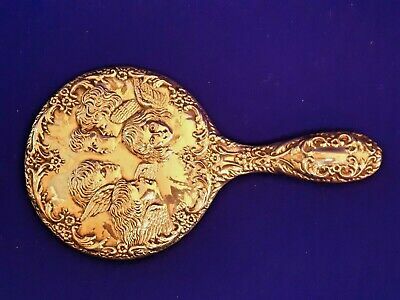 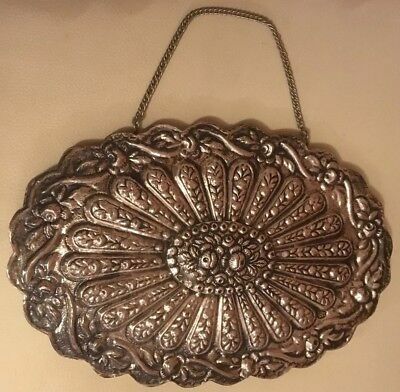 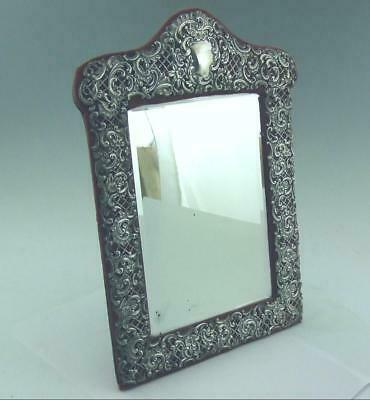 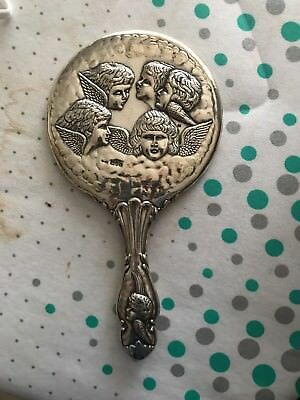 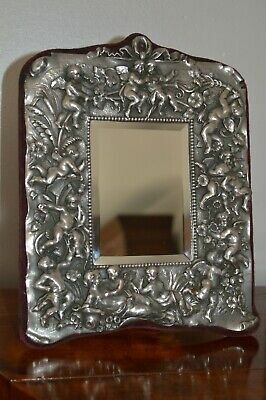 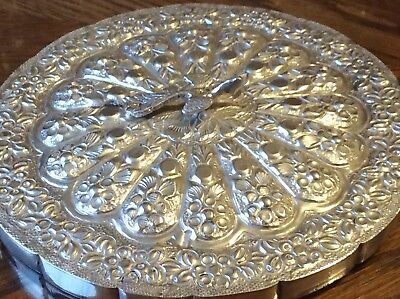 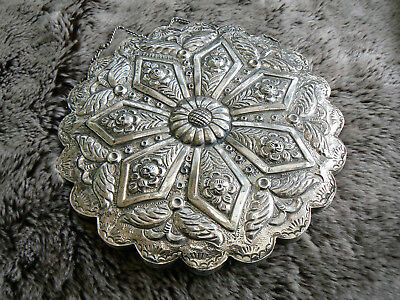 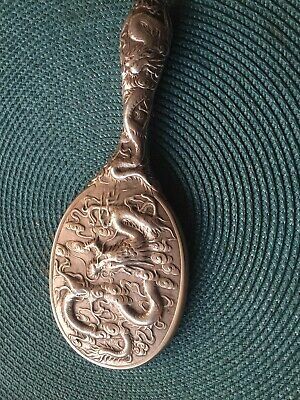 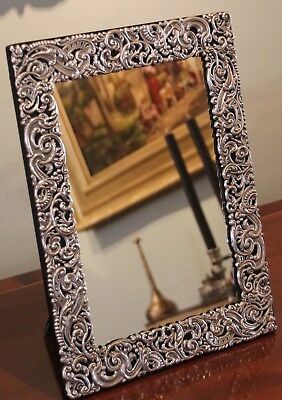 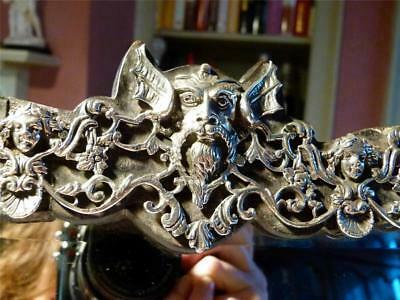 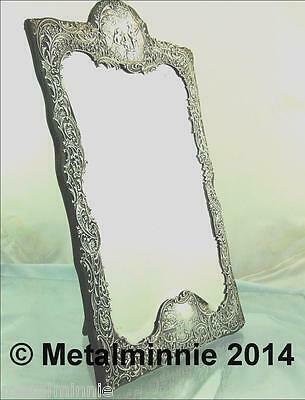 ANTIQUE REPOUSSE SILVER MIRROR. 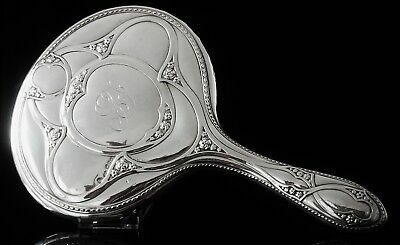 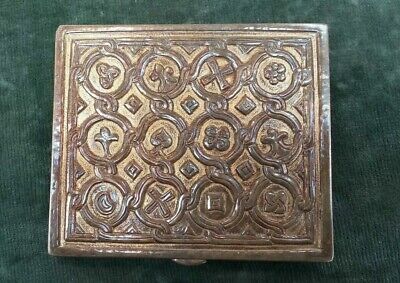 HALLMARKED CITY of CHESTER 1905-6. 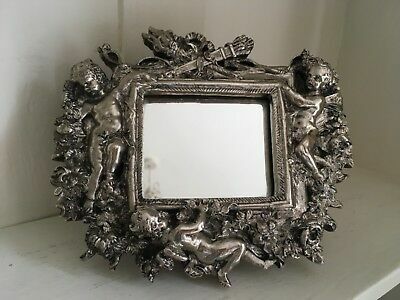 LOVELY GIFT. 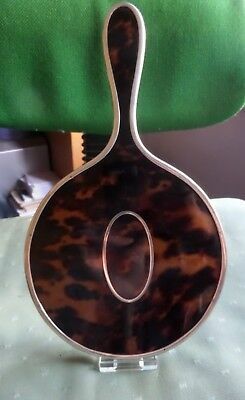 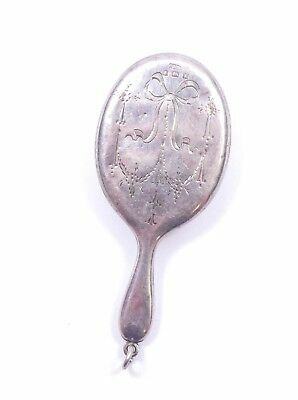 Vintage hanging Oval Silver (900) Repoussé Mirror In Excellent Condition. 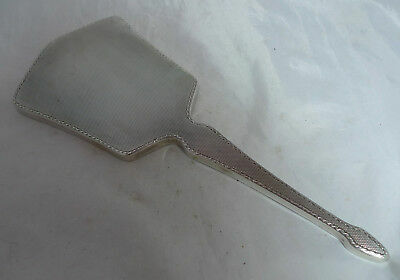 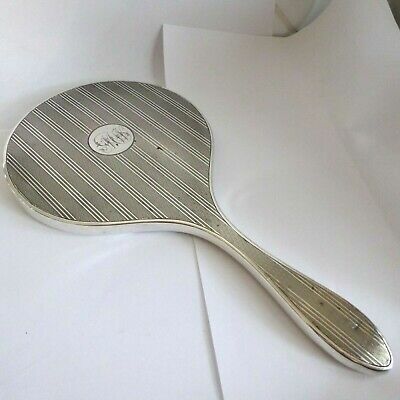 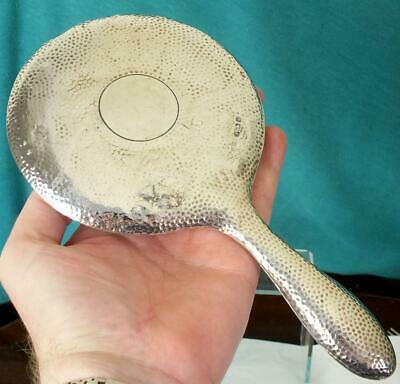 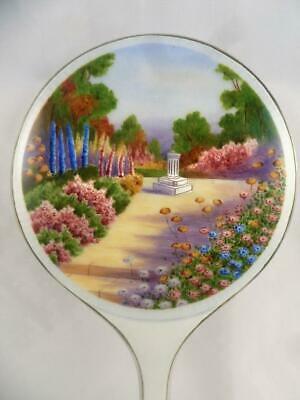 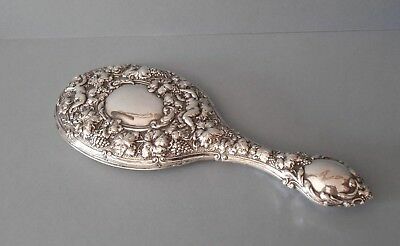 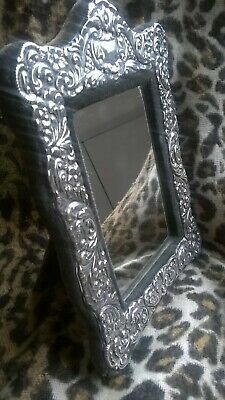 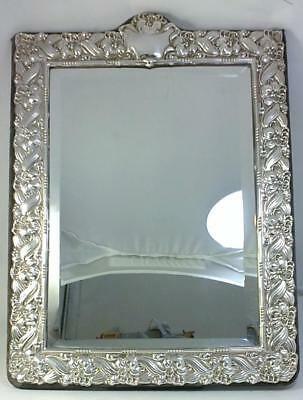 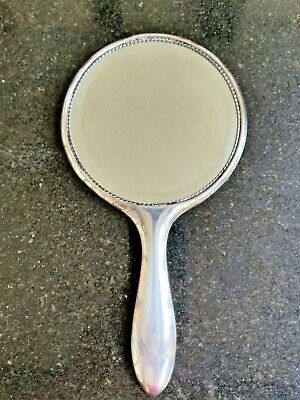 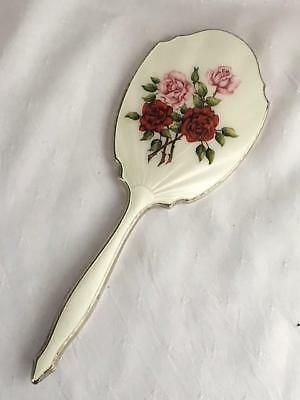 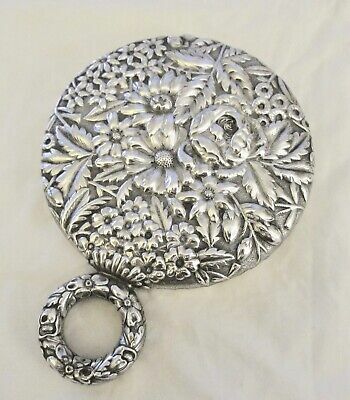 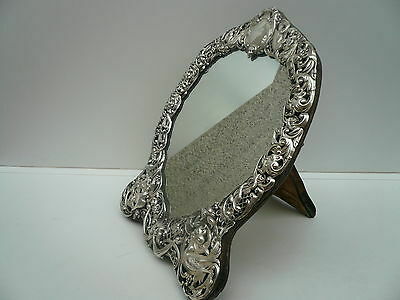 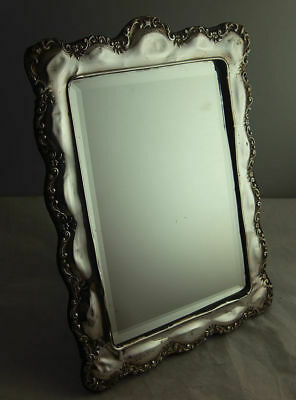 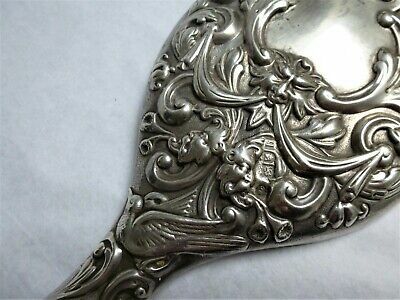 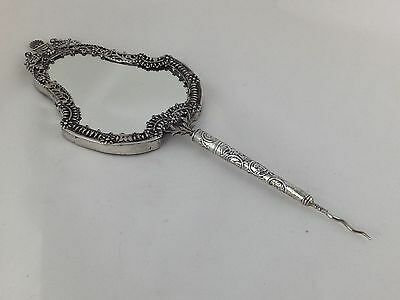 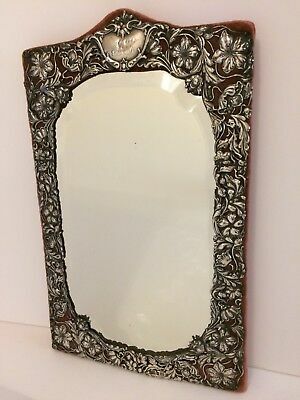 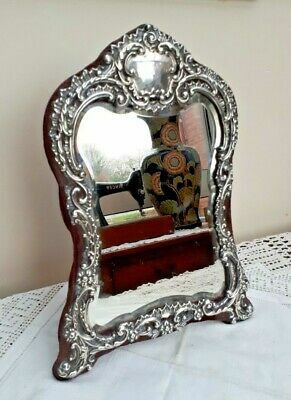 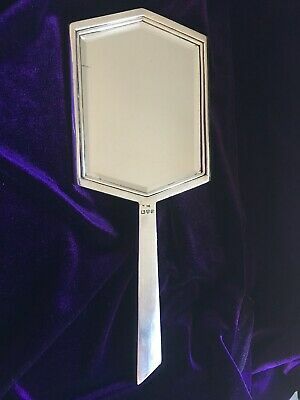 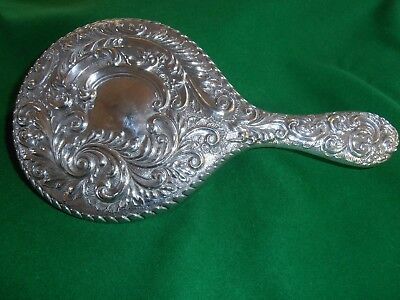 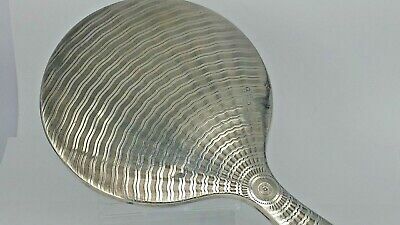 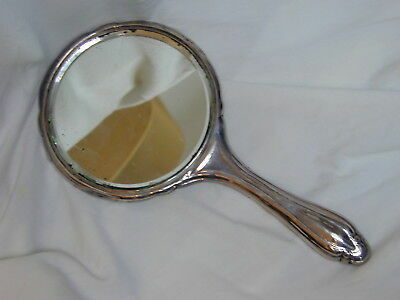 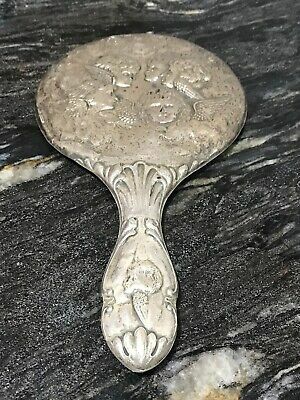 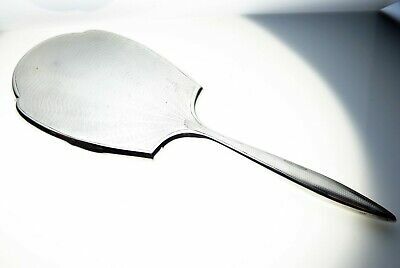 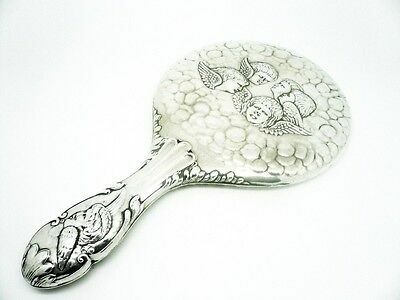 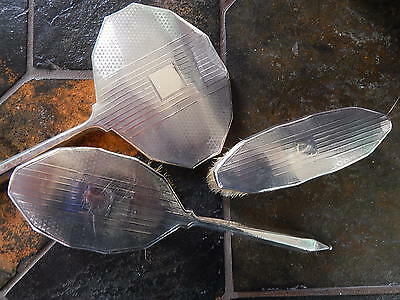 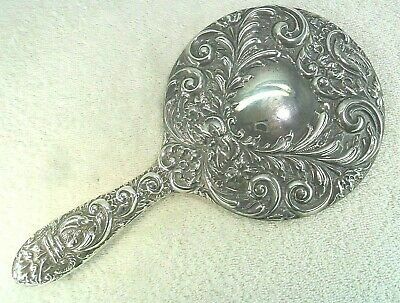 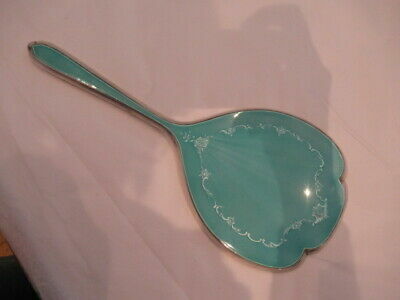 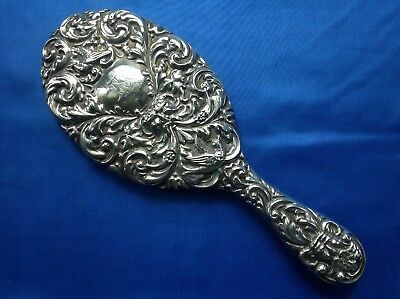 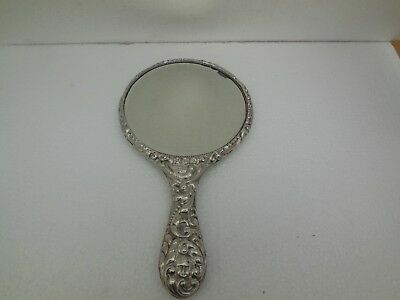 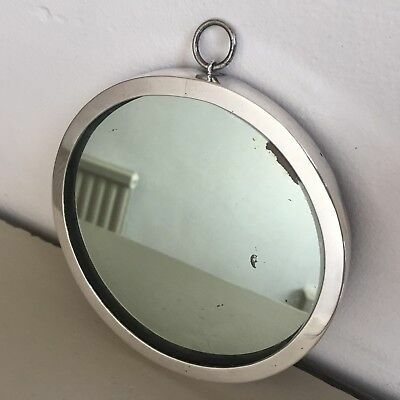 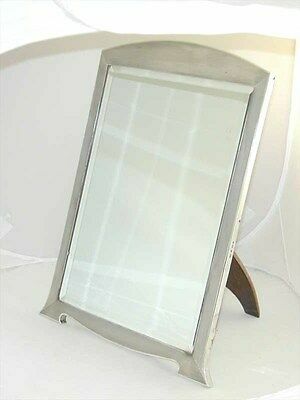 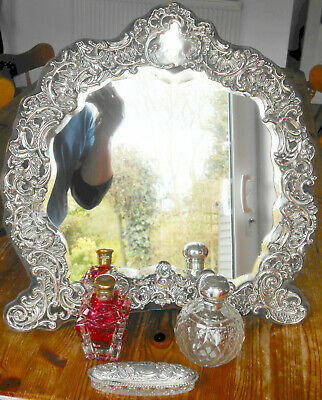 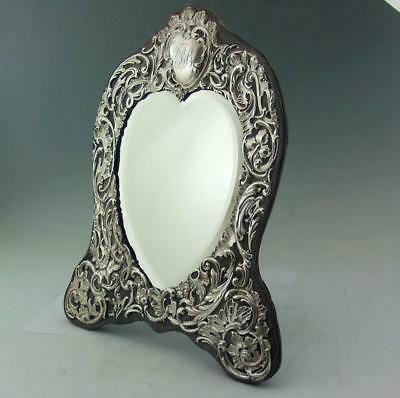 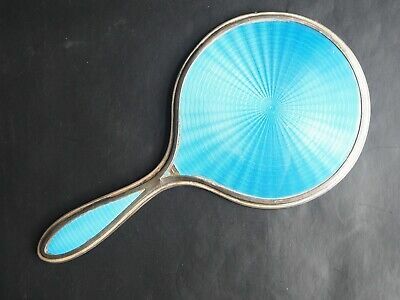 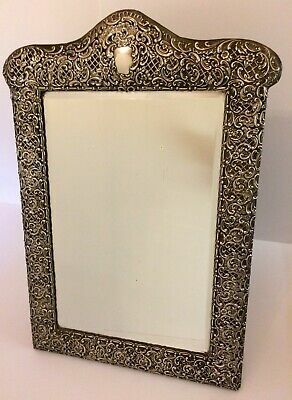 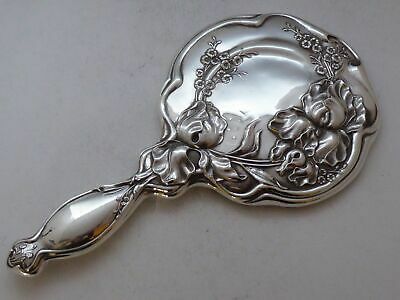 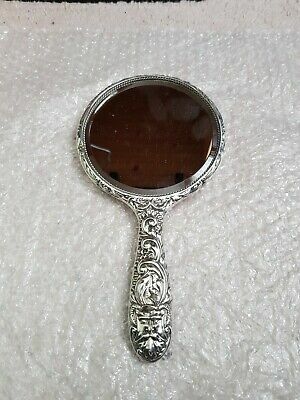 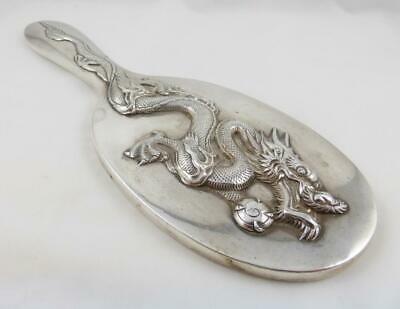 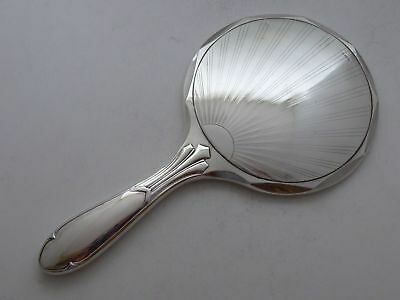 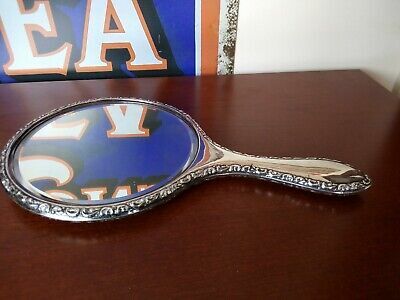 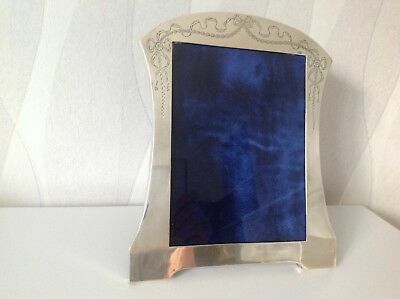 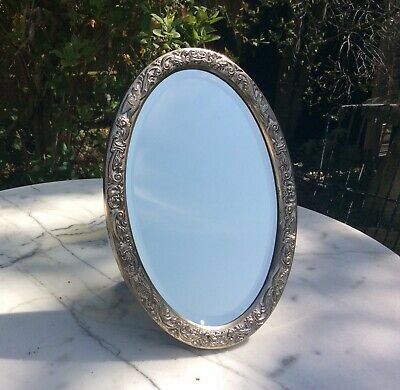 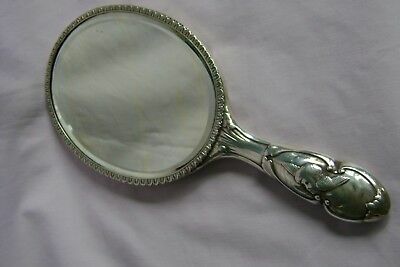 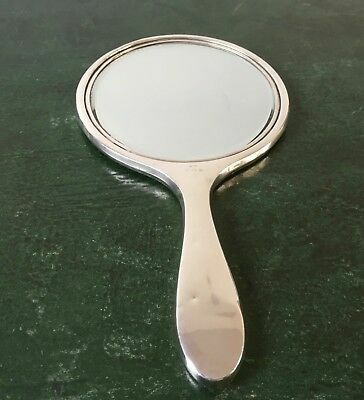 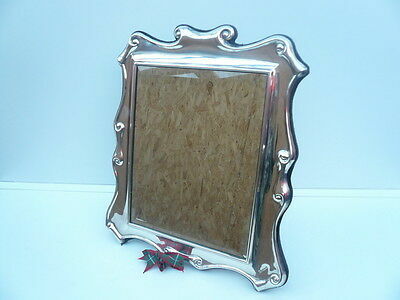 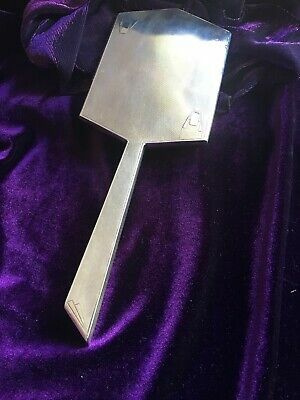 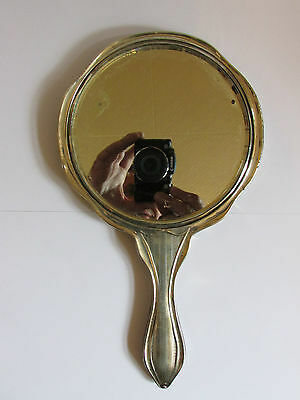 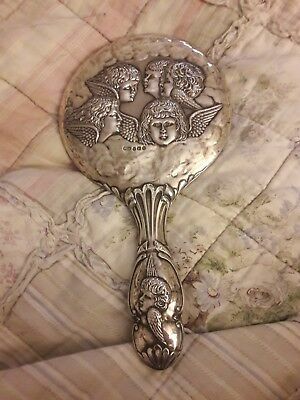 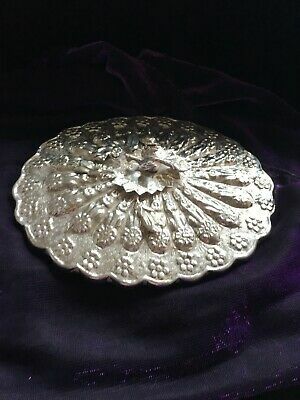 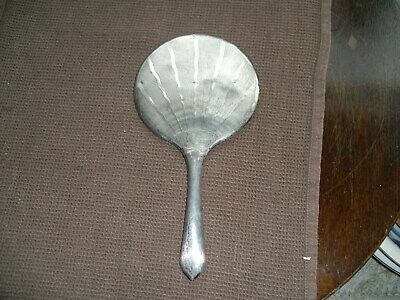 A Stunning Vintage Large Sterling Silver Hand Mirror Birmingham 1992. 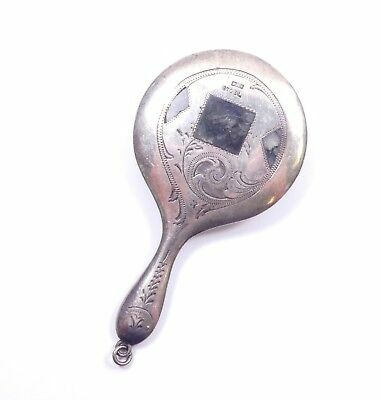 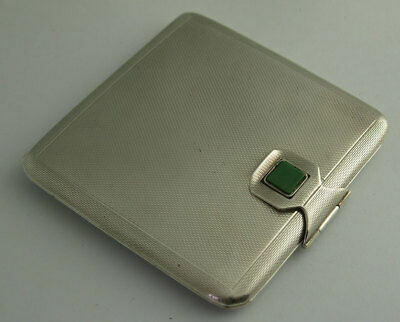 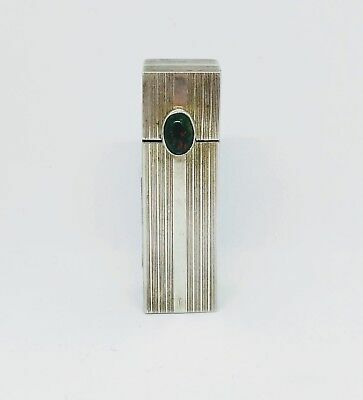 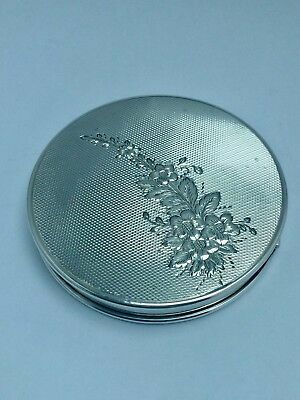 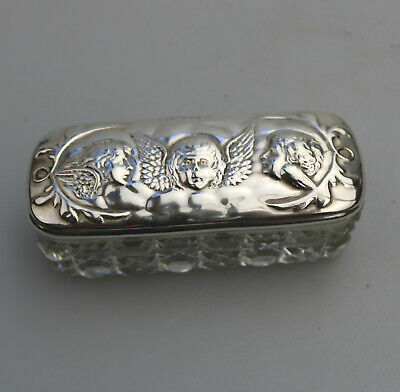 Sterling silver handheld mirror full hallmarks 1916 "Hilda"
Vintage Sterling Silver Compact Mirror, Birmingham 1964, Barker Ellis Silver Co.